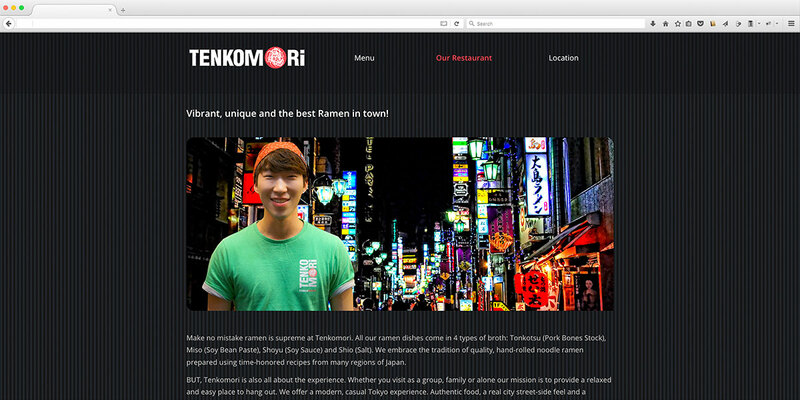 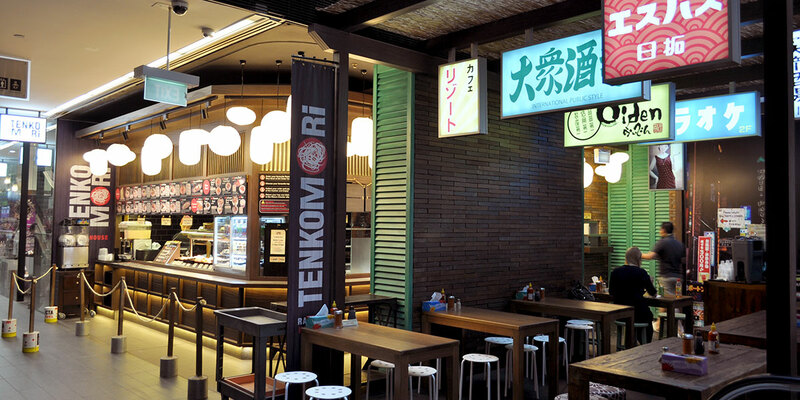 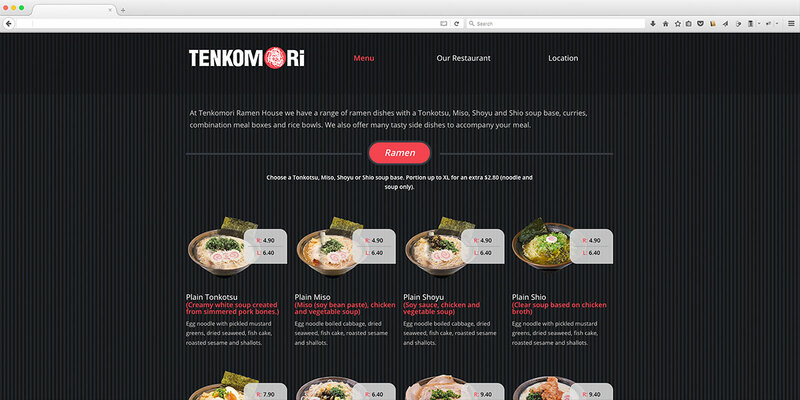 Tenkomori is a ramen restaurant in the Asian food quarter of Sydney’s CBD. 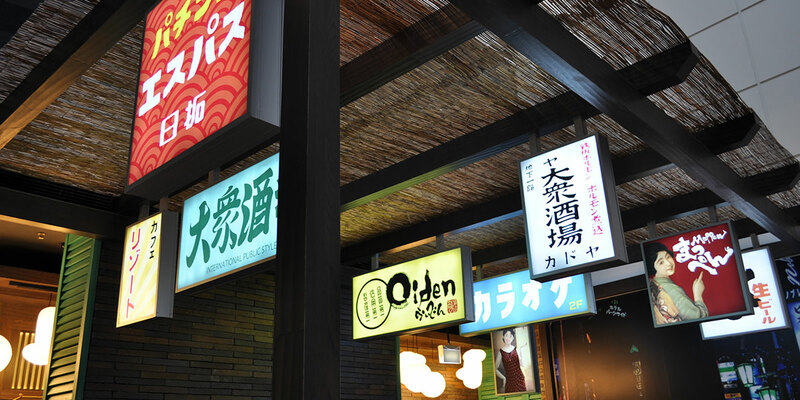 The brief was to create a logo and signage that takes its inspiration from Japanese street graphics and to complement the night market feel of the interior space. 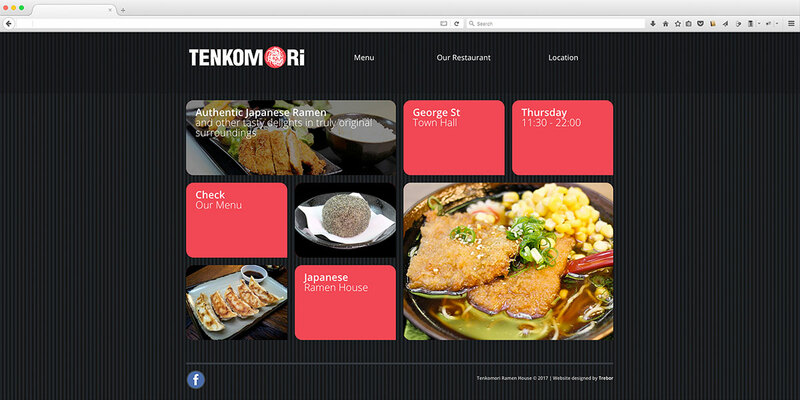 The website also follows the same style of bright colours offset on a dark background.